I am a christian, imperfect mother, maturing wife, and North Carolina native; I currently live in Texas. I am also a self-published author, Social Work graduate, and am currently pursuing a Master’s degree in Information Systems. I am a mom of a home schooled 4-year-old, and I am pregnant currently. 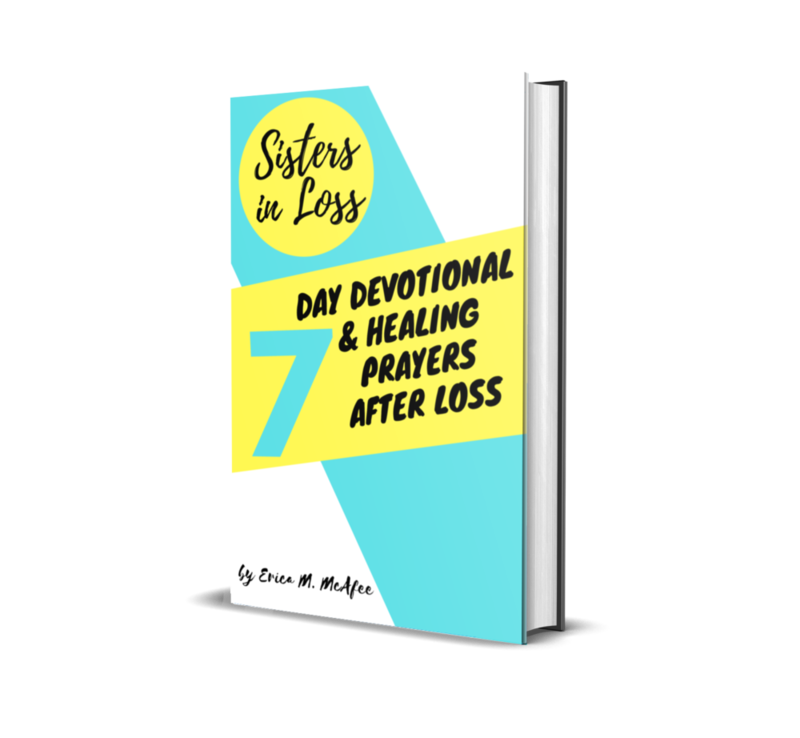 I have experienced two miscarriages; one before my current pregnancy and I lost a twin during this pregnancy. I am familiar with trying to conceive, dealing with stress as a mother and while pregnant (losing my job, miscarrying, homeschooling, high risk pregnancy, and moving to a new state), and having my first child while in college. My experiences lead me to write my debut poetry collection titled “Carried: MOTHERHOOD | miscarriage” ( http://a.co/d/3fNDfbC ).